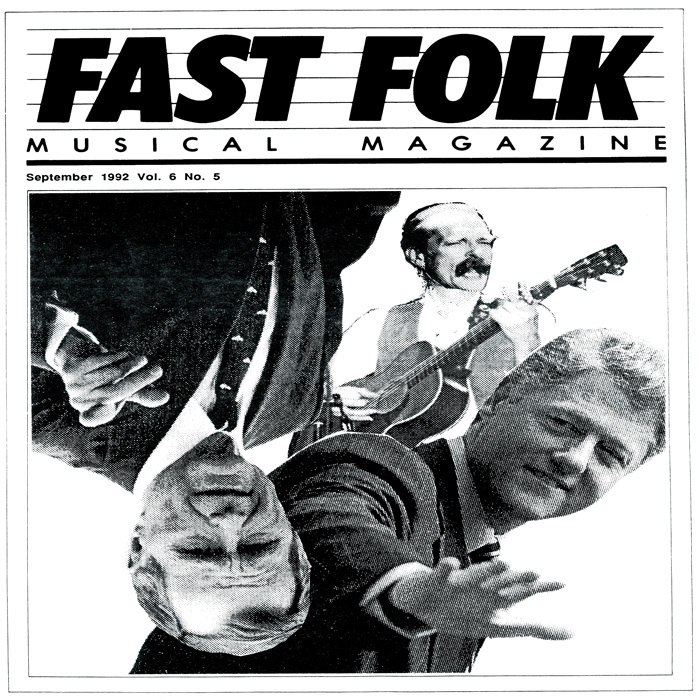 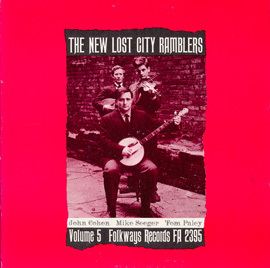 Fast Folk Musical Magazine was a combination print/audio publication issued in New York City from 1982 to 1997 mainly as an outlet for folk singer/songwriters to release their recordings. 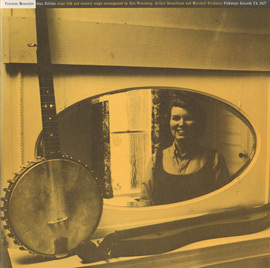 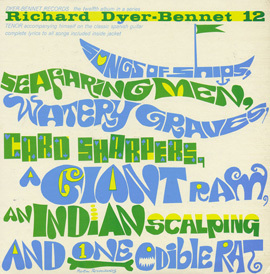 This collection of 17 songs, recorded live in stereo in August 1992, includes the amusing (“The Nervous Wreck of Edna Fitzgerald”) and deadly serious (“Gun-Shy”), a song about growing up (“Gonna, Gonna”), about politics (“In the Rose Garden with the Bushes”), and offers a glimpse of life’s darker sides (“Against the Bottle” and “Keys to the Highway”). 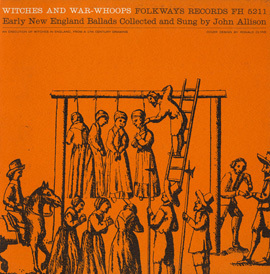 Also featured are 12 “Moon Poems” recited by poet Jane Hohenberger. 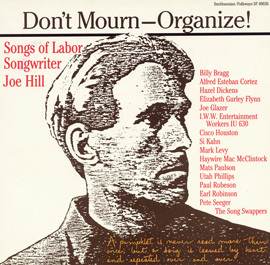 The liner notes include an extended interview with Arlo Guthrie and sister, Nora, about the life and legacy of their father, Woody.